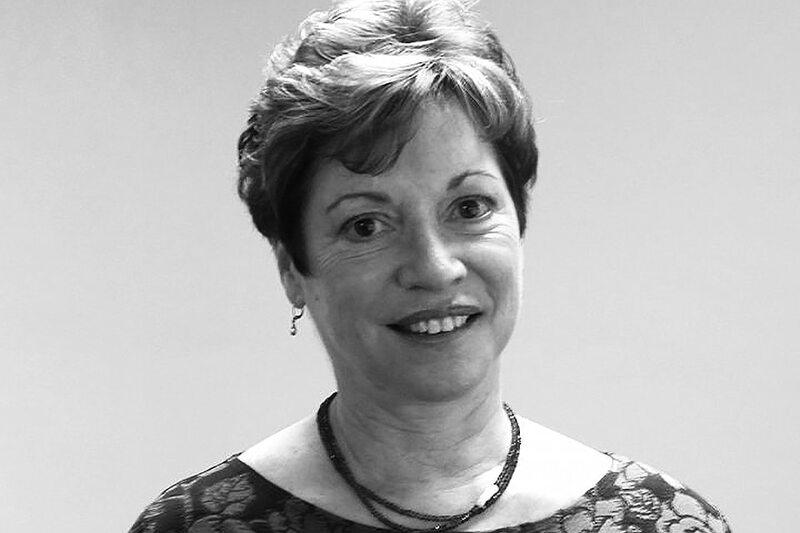 Judy Rowcliffe delivers over 20 years of experience in marketing and public relations through strategic and creative planning, aggressive program implementation, and senior counsel. She specializes in public relations planning and implementation for the hospitality and food and beverage and retail industries. Prior to starting her own firm, Judy worked with Mandarin Oriental, San Francisco; Santana Row, Scoma’s restaurant, Harvest Inn, Torani Syrups, Peet’s Coffee & Tea, Napa Valley Grapegrowers, Seagram Chateau & Estate Wines, Cook! SF, Walnut Creek Convention & Visitors Bureau, Cold Stone Creamery, Lindsay Olives, Orchard and Orchard Garden Hotels, Starbucks Coffee Company, Starbucks Ice Cream and many more. She previously worked as Regional Public Relations Director for The Ritz-Carlton Hotel Company for seven years, overseeing the PR efforts for eight hotels, and was on the opening team for five hotels. She holds a Bachelor of Arts in English from California State University, Fullerton.